A quick list of some of our wood stains. 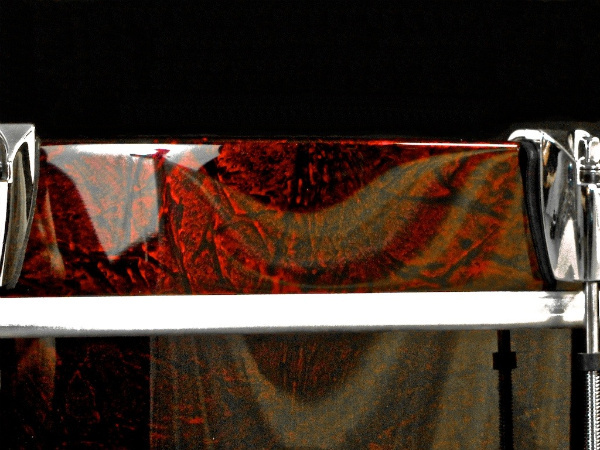 We mix our own stains in house and can develop any shade or match any color. You want something darker or lighter? Sure, no problem. You want a specific color from something you already own, or have an idea you’ve seen elsewhere? Ya, we can do all that. 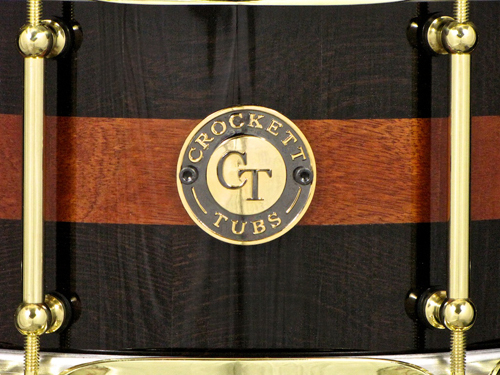 Any of our wood stain colors can be topcoated with either high gloss or satin finishes. Fades and bursts to either natural or other colors also available. Painted shells out the door….. 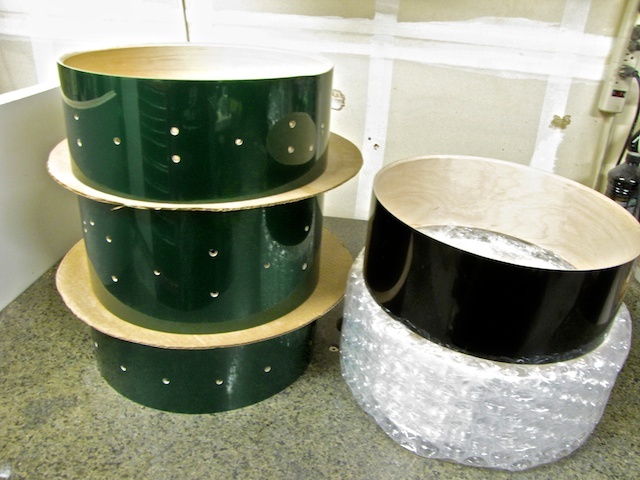 Some custom painted drum shells we sent out this week. 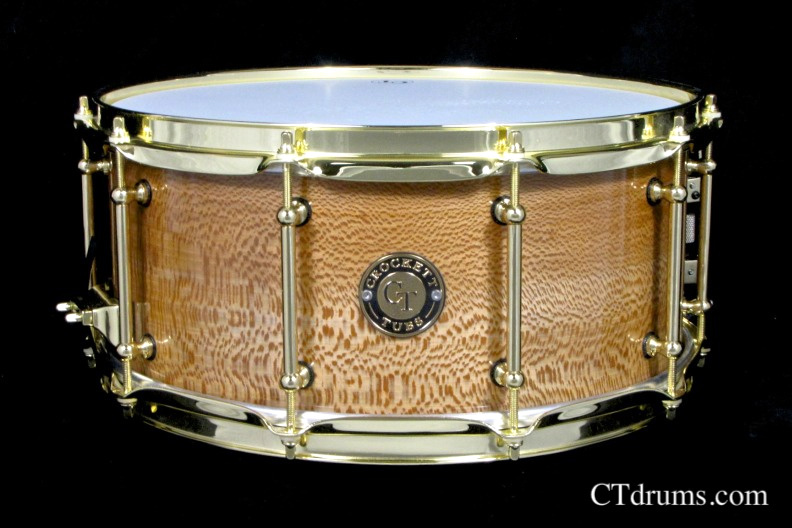 We can supply you with any shell available or send in your own, with any color paint, stain, kandy, sparkle flake, fade, color match, etc added to your liking. 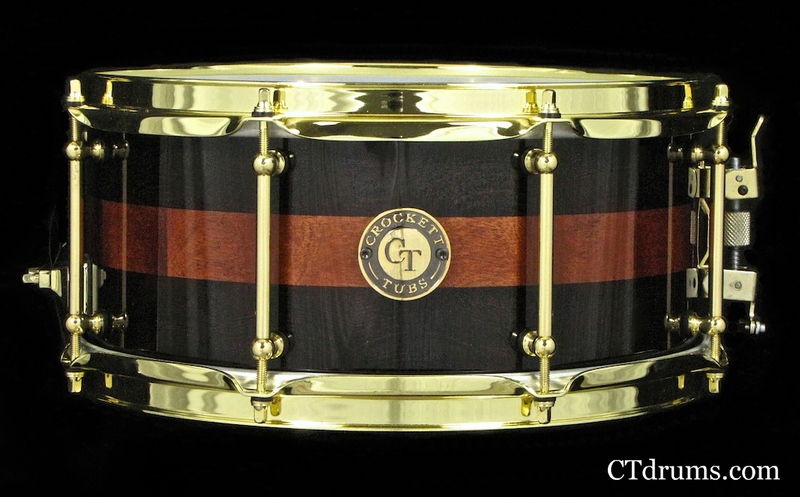 If you build your own drums instead of a complete drum, or anything in between, we can help you out. 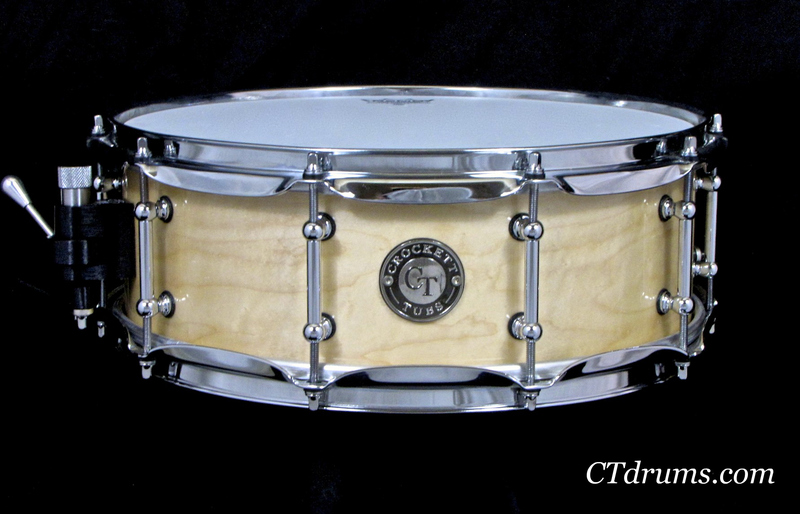 Added bearing edges cut, snare beds, drilling for hardware, installed reinforcement rings, parts, wrap, etc. 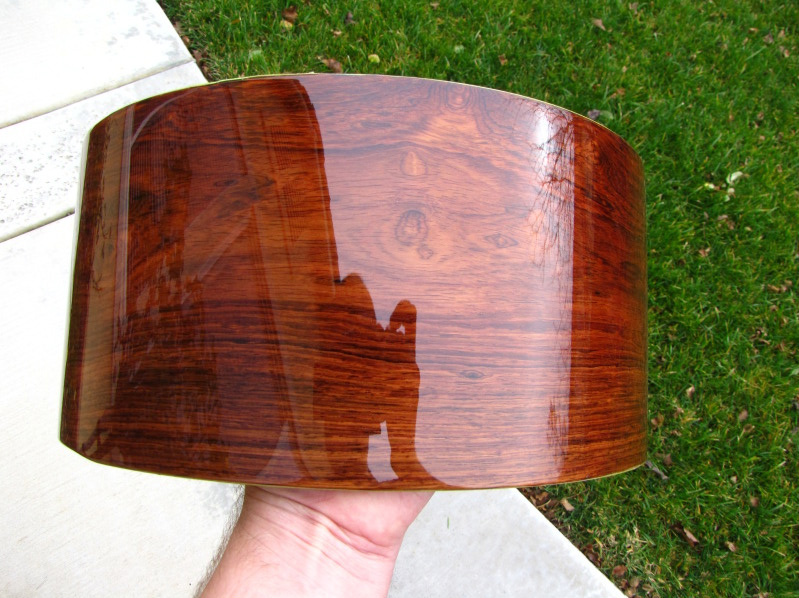 Here are a few shells shipped out in our super high gloss. And yes we know how to pack em so they get to you scratch free and damage free. An amazing custom painted drum kit for our good friend and amazing credited drummer KARL WILCOX of the well known hard rock band DIAMONDHEAD. 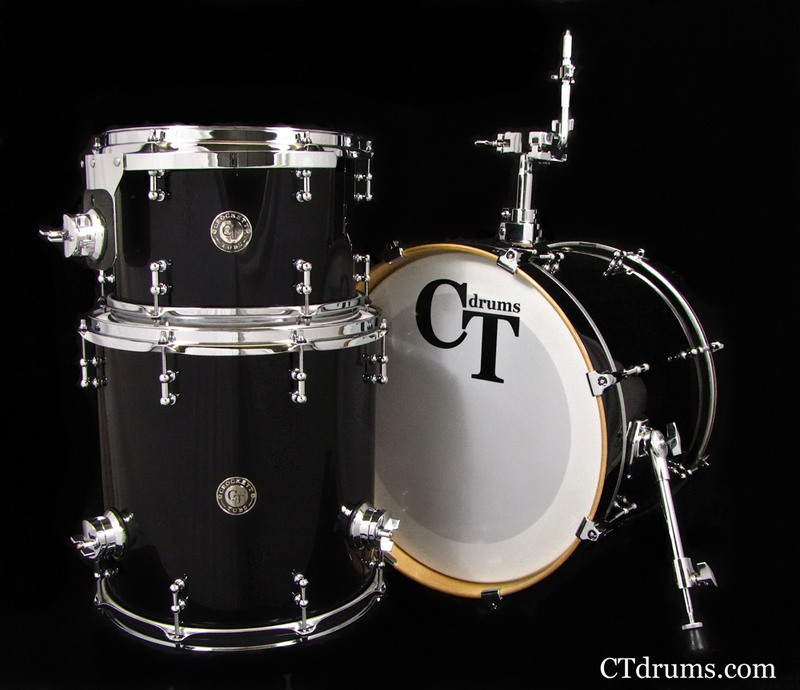 This is only one of a few kits we have scheduled for Karl for his US and European tours this year alone. 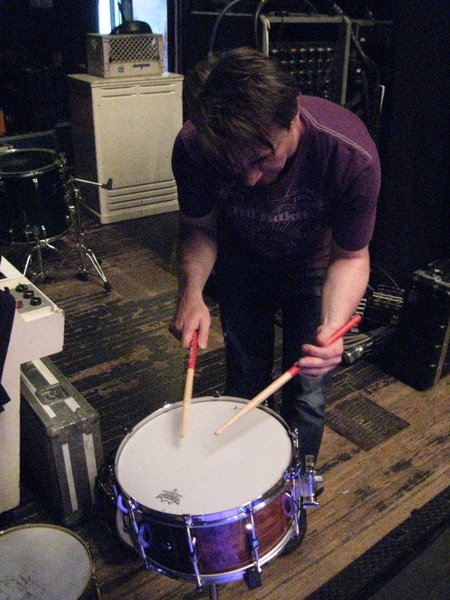 Be on the lookout for this kit and others with his solo side projects. 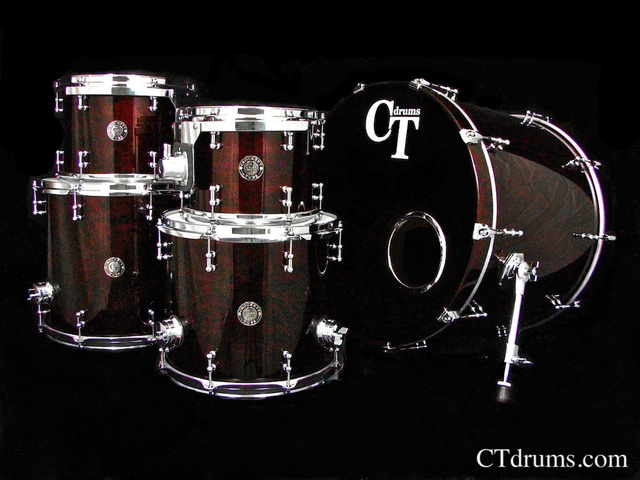 This Players Series Maple drumkit was custom painted high gloss blood red over black marbelizer which creates an unusual swirled marble design with metallic red flake. An unreal finish and fully custom! 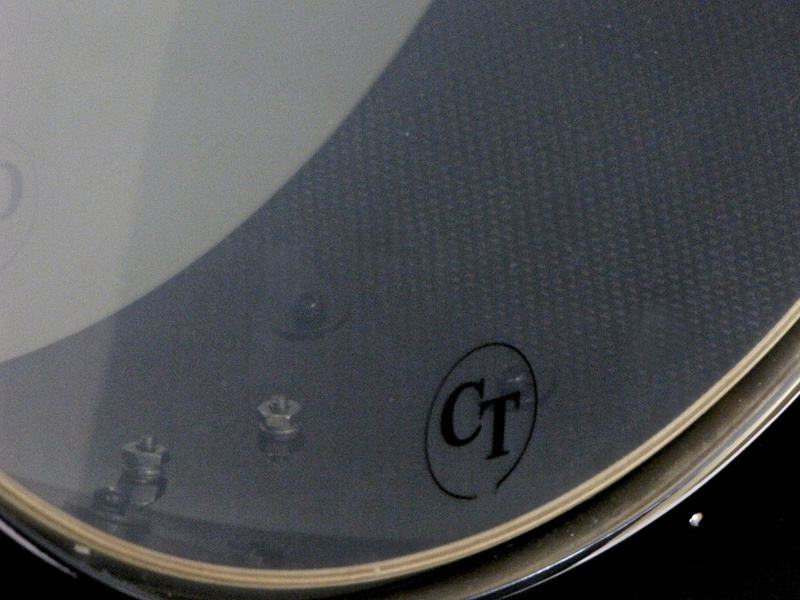 Hardware includes solid made chrome over brass mini 1″ tube lugs inline, 2.3mm triple flanged hoops, heavy duty pro spurs and floor tom brackets, Yamaha YESS mounts on rack toms to work with the customer’s reliable stands, rubber gasketed die cast bass hoop claws. 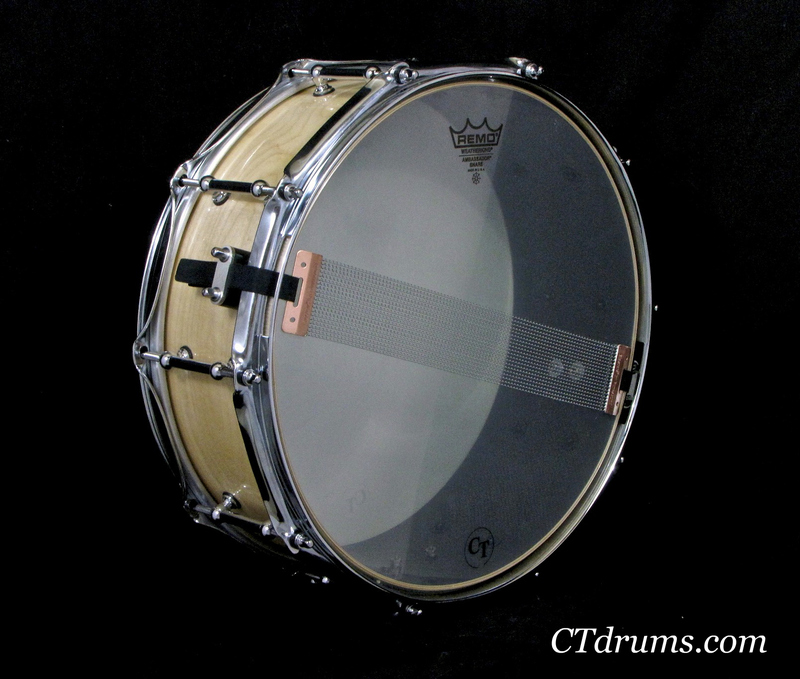 Drum sizes are 8×10″ tom, 9×12″ tom, 12×14″ Floor, 14×16″ floor, 18×22″ kick. 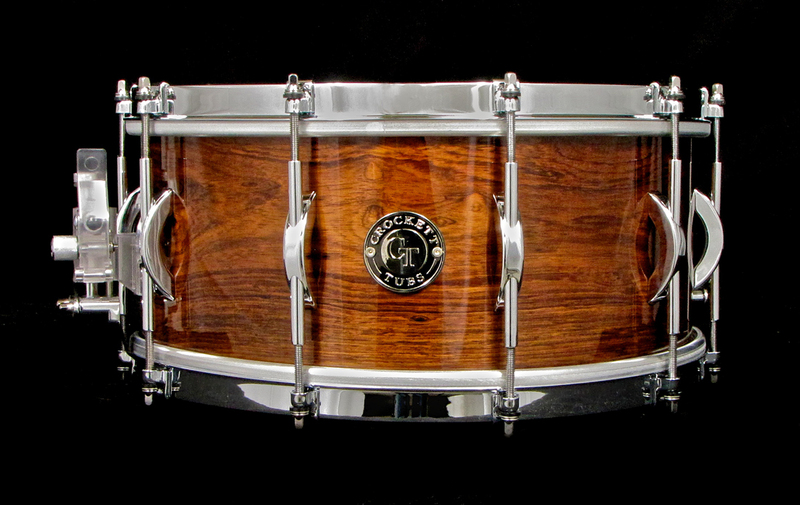 A solid steam bent single ply shell of exotic rosewood drenched in our super high gloss with custom made Arc lugs, single flanged chrome over brass hoops, and a Nickelworks throwoff. 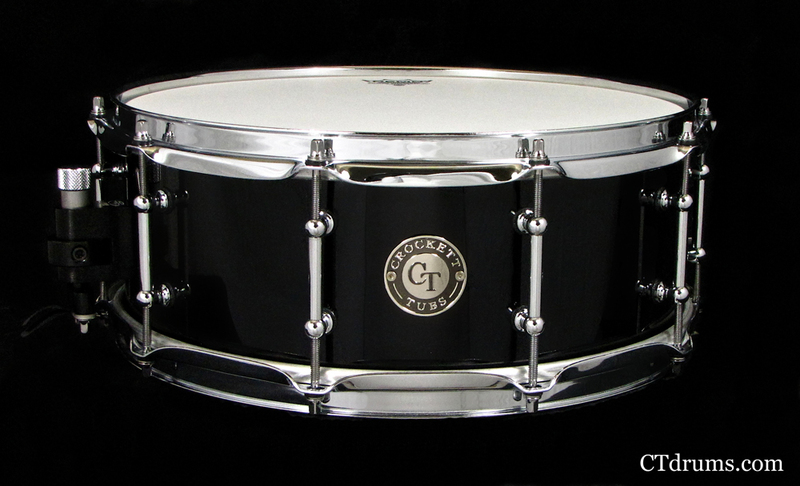 We built this snare for 2010 Chicago Custom & Vintage Show contest held by DrumFoundry, where this drum competed with several others and judged by esteemed professional drummer Gavin Harrison from the influential band Porcupine Tree. 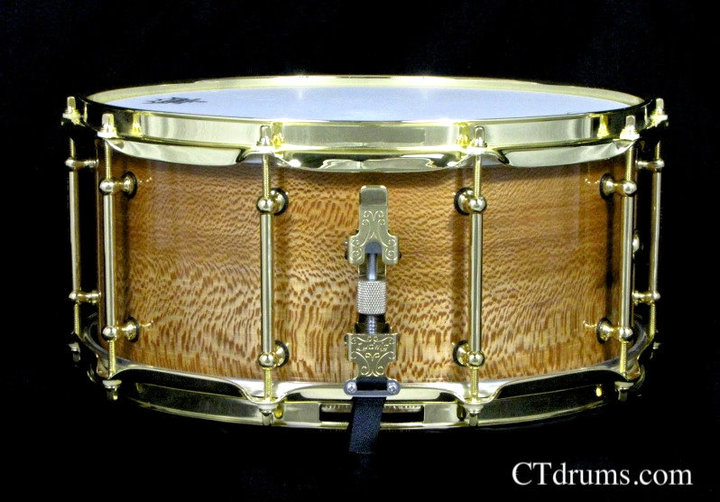 This drum finished 2nd place and we were proud our drum got sent in to the show. 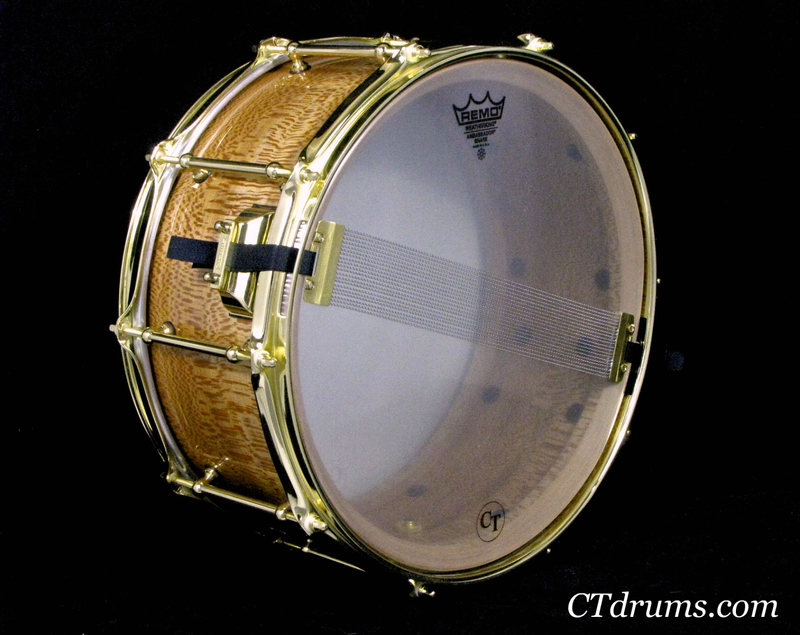 The single flanged hoops with clips opens up the drum a bit with a soft touch and deeper tone. 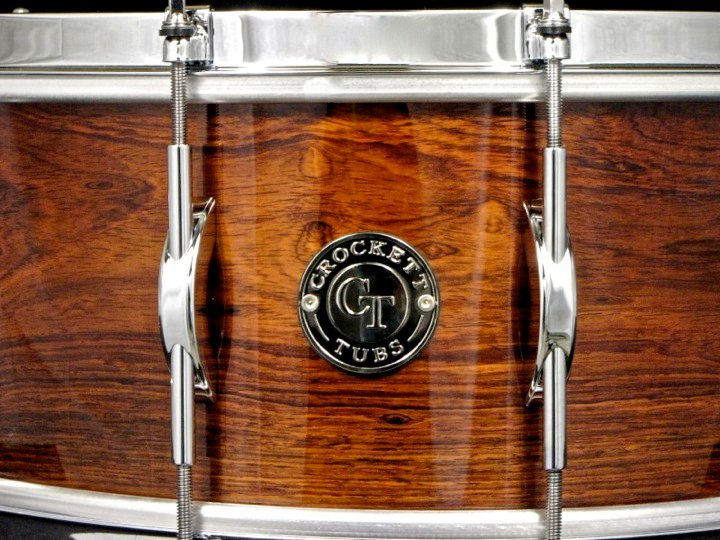 The hoops along with the solid rosewood shell create a vintage tone that has killer dynamics!